A city man has been arrested with 200 glassine envelopes of heroin in a Governor Street traffic stop, according to Passaic County Sheriff Richard Berdnik. 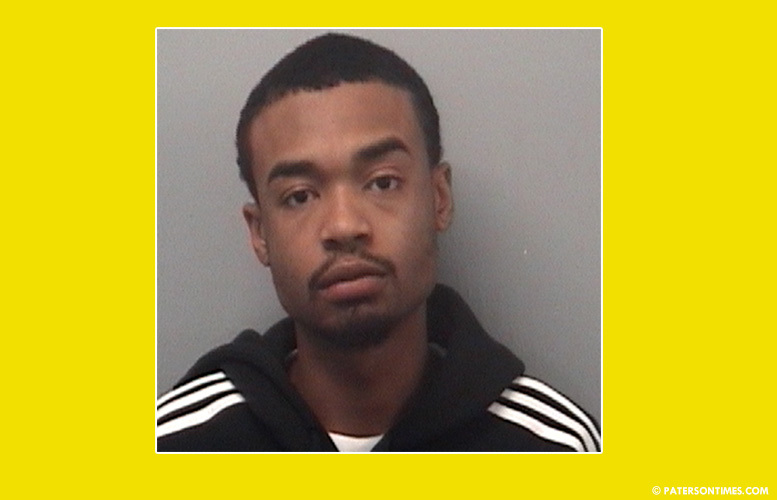 Kwazier Murray, 20-year-old, was stopped in his Ford Fusion at the intersection of Governor and Carroll streets on Saturday. Strong smell of burnt marijuana emanating from the vehicle led Murray being ordered out of the car for a search. Murray was found in possession of 20 bundles of heroin, valued at $1,500 on the street, authorities said. He also had $2,089 in cash. Authorities charged Murray with heroin possession, intent to distribute, intent to distribute within 1,000 feet of School 6, and possession of drug paraphernalia. Murray was taken to the Passaic County Jail. Authorities said he is being held on five outstanding warrants. Is he out of jail already? was his car confiscated and up for sale at a police auction? Start confiscating drug dealer assets under our forfeiture laws…that will close up our budget loophole fast.